I can’t send you to this article until I share something with you about my own liver illness story. 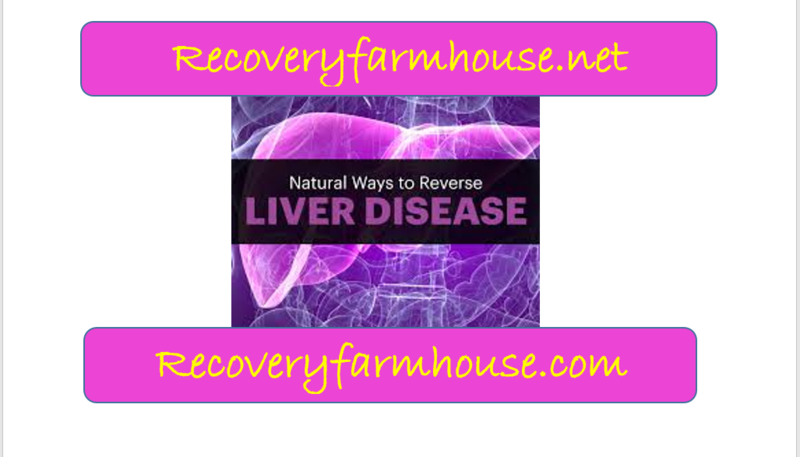 This is the story of how God healed my liver from Hepatitis B and more. Previous PostPrevious WHY THE GREEN PROFILE PIC?